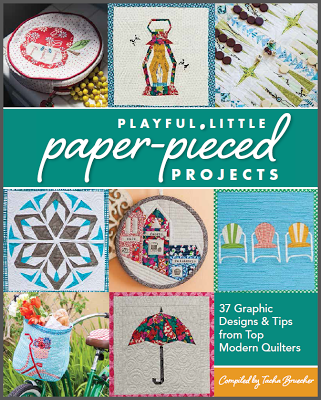 If you have missed any of the book reviews you can now find them here (or it is one of the sub-menu pages if you click on SqueekCrafts above). 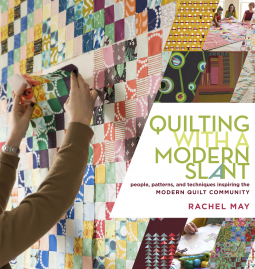 What upcoming quilting books do you have on your wish list?? In the spirit of upcoming book reviews, here are some of the ones that are on my wish list. What is on your list, are any of these of interest to you? 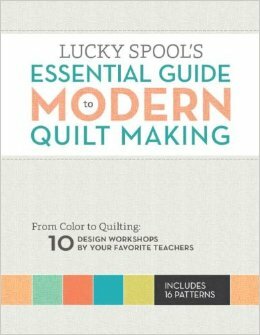 Here are 10 that are on my wish list. Now to announce the winners of Sew Mama sew Giveaways. These winners were chosen at random using random.org number generator. 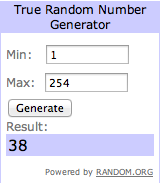 Winner is #38. which is Mary Ann @ Little house on a diary. Congratulations, I am sending you an email to get you mail address. And the winner is #109 who is Helen P. from Australia. Congratulations and I will be sending you an email to get your mail address. 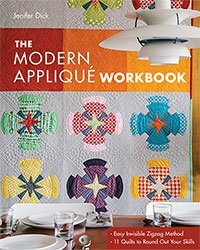 This entry was posted in Uncategorized and tagged book reviews, books, craft books, giveaway, modern quilting, paper piecing, patchwork, quilting, sewing, winners, wish list on December 14, 2013 by mlwilkie. These books look promising and the 1st I’d heard of some of them.